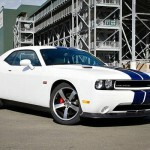 The Dodge Challenger SRT8 in the TOP 10 American Muscle Cars! When comparing The Dodge Challenger SRT8 to the Mustang, you immediately realize that the Challenger is rather bigger than the Mustang. 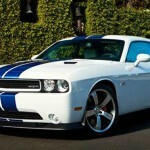 However, the Challenger R/T had a V8 engine and we would gladly recommend to you the 6.4-liter V8 engine. 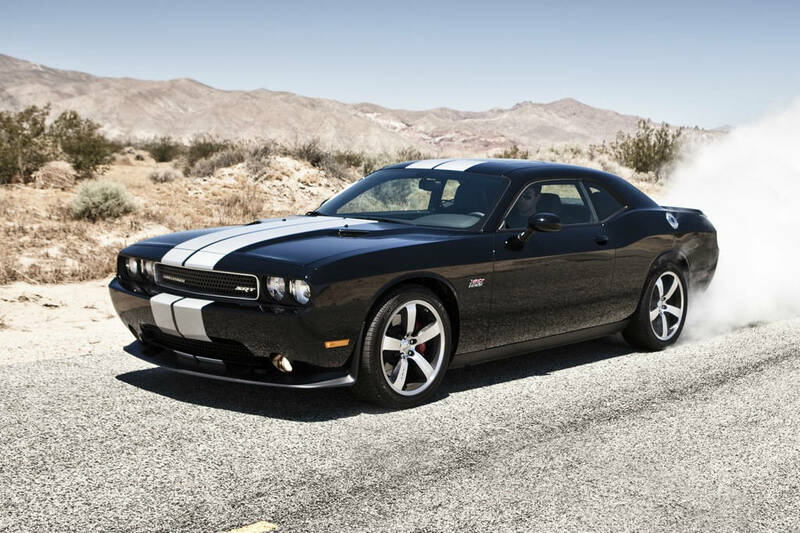 It`s not that the R/T engine is not good, it does produce 375hp, but still, the SRT-8 produces 470 hp and has a torque of 470 lb-ft. That is astonishing when you take into consideration Challenger`s weight. 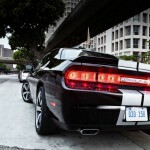 Finally, find out how much any part of this amazing car costs on this link!